Growing banana peppers requires plenty of sun, warm soil and a long growing season. Starting them from transplants is how to grow a banana pepper in all but the warmest zones. There are many types of banana pepper. These fruits are found in either sweet or hot pepper varieties and are harvested when yellow, orange or even red. Choose the heat level you like and harvest the fruit early for the most pungent flavor or later for a mellow, sweeter flavor. Banana peppers are long, slender fruits with waxy skin and minimal seeds. 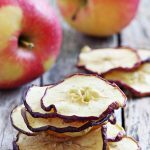 Use them as an appetizer or sliced on a sandwich. While there are different types of banana peppers that can be grown in the home garden, the Sweet Banana is the most common of the banana peppers. Banana peppers are ready for harvest in about 70 days after transplant, but the hot variety of banana pepper needs a longer growing season. Pick a variety that reflects your taste when growing banana peppers. Start the seeds indoors at least 40 days before you wish to plant the peppers outdoors. Sow them under a light dusting of soil in peat pots and transplant seedlings outdoors after all danger of frost has passed and when soil temperatures warm to 60 F. (16 C.). Place the plants in well-drained soil where the plants receive at least eight hours of sunlight per day. 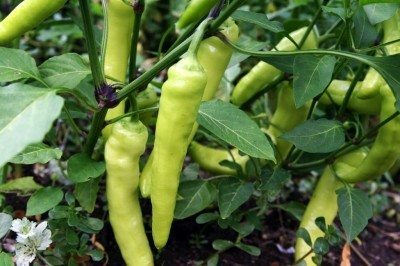 Caring for banana pepper plants is not difficult but a little TLC will increase your yield and the size of the fruits. Fertilize banana pepper plants after fruit begins to set with a 12-12-12 food. Pull competitive weeds and keep the soil evenly damp. Use mulch around the plants to help conserve moisture and keep weed populations down. 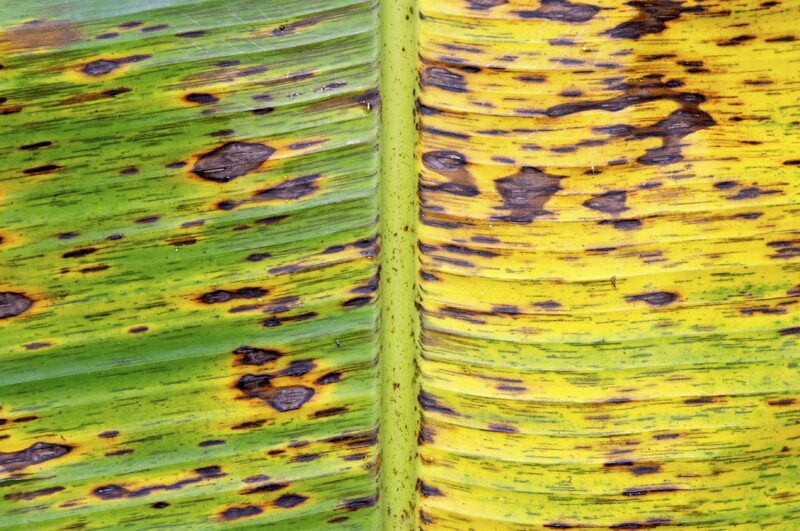 Watch for signs of disease or insect injury. The most common insects are aphids, flea beetles, thrips, cutworms and whitefly. The flying insects are controlled with a horticultural soap spray. Repel cutworms by using a collar from a toilet paper roll around tender young plants. Most diseases are prevented by reducing overhead watering, proper soil preparation prior to planting and disease resistant seeds from reputable growers. The best time to harvest banana peppers is when they are full sized and have firm skins. You can take them off the plant when they are yellow or wait until they mature to a deep orange or even red. Growing banana peppers begin to slow their production when temperatures at night cool. Cut off individual fruits as you need them. When the season comes to an end, pull the entire plant and hang it to dry. Keep fresh fruits in the crisper or a cool, dark location for up to a week. Banana peppers pickle or can well if you can’t use the fruits within a week. You can also roast them and freeze for later use. Banana peppers are delicious used in sauces, relishes or raw on salads and sandwiches. String the peppers up and let them dry in a cool location or slice them lengthwise, remove the seeds and dry them in a dehydrator or a low oven. Banana peppers are a versatile and fun to grow fruit that provide a flavor punch and plenty of Vitamins A and C.